If you have the dropship website plan from wholesale2b.com, and you wish to push products from your website to Shopzilla, then simply order a custom export feed and we will create a feed pre-formatted for you ready to use. The cost for a custom Shopzilla feed is a one time fee of $79.99. 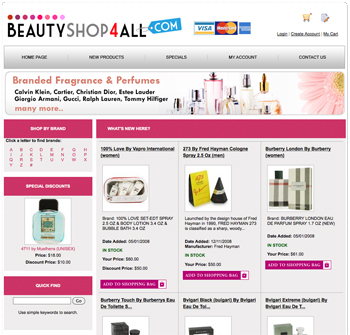 It will include all the products from your website. The feed will be 100% in synch with the category changes you made on your site as well as the price changes. 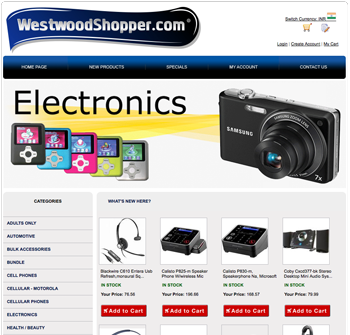 This will allow you to also advertise your website products directly on Shopzilla and Bizrate. The feed will include a link back to each product detail of of your website, so when someone shops on Shopzilla or Bizzrate and clicks on your product ads, they will land direct on your website. 2- click on the link “more details” located under the title ‘ Export your website to a feed” below the section “Upgrade your website” in the left side. Your feed will be ready within 24 hours. We will email the URL to your feed as soon as its ready. ** Your feed will be updated with daily updates for as long as you keep your website active. The setup fee of $79.99 is a ONE TIME fee only.